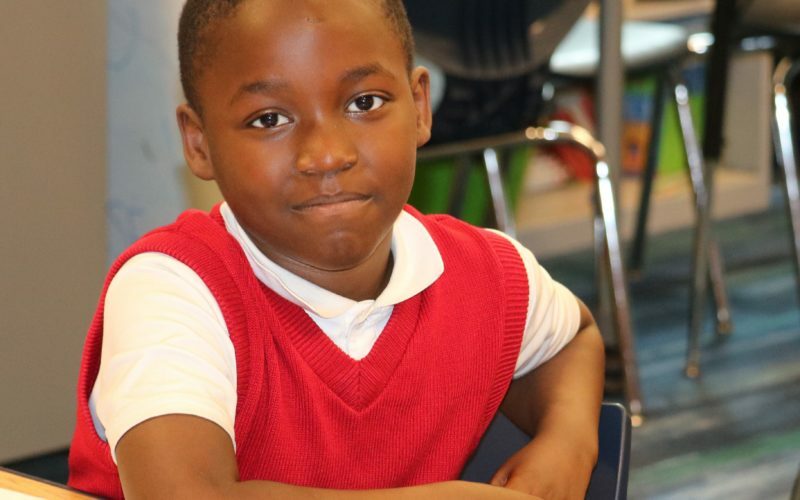 School was going well for Bravo: He was doing grade-level math, had developed into a leader in his fourth grade class and was well liked by his peers. But when Bravo discovered that most of his classmates could read better than he could, he wasn’t happy. His parents, immigrants from Burundi with 10 children, couldn’t help their son with reading. So Bravo’s support team became teacher Melissa Horton, Title I teacher Cathy Minear, Latchkey Director Mary Connor and many volunteer tutors. Bravo worked very hard! In one school year his reading abilities, as measured by a widely used assessment, moved from the 11th percentile to the 50th.